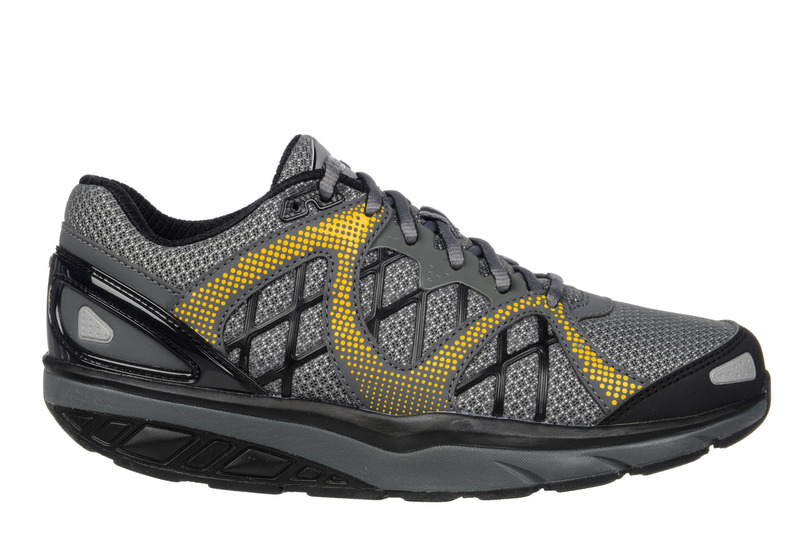 Experience adrenaline and enhance your performance with our Afiya lineup of sport shoes. Take them for every journey. 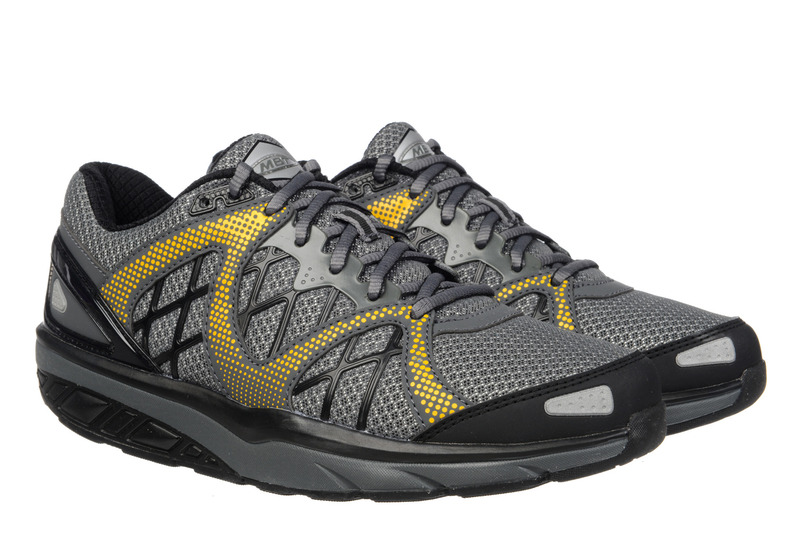 Precisely engineered with synthetic leather, mesh and weld TPU; padded with a mesh, footbed. 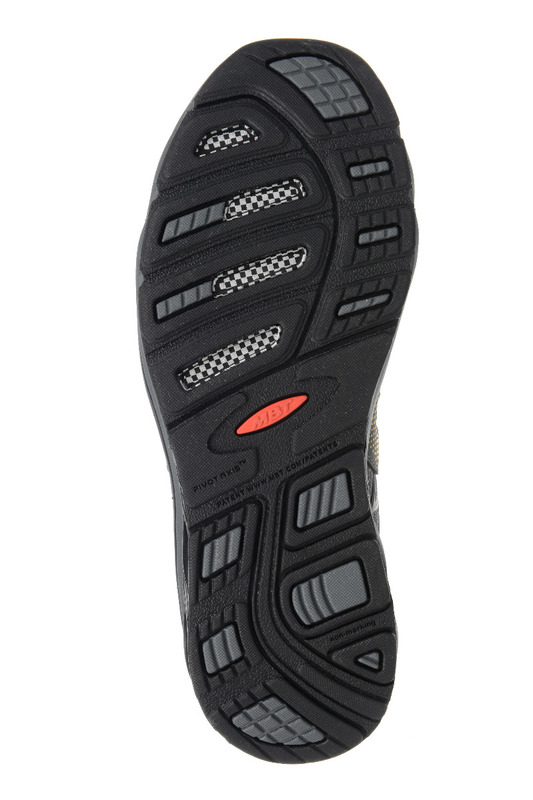 Equipped with our signature patented rocker sole and a non-marking rubber outsole assured to never disintegrate.